Devry University Graduation Cincinnati Mason Manor House. Devry Graduation photos by David Long. See more at CincyPhotography. 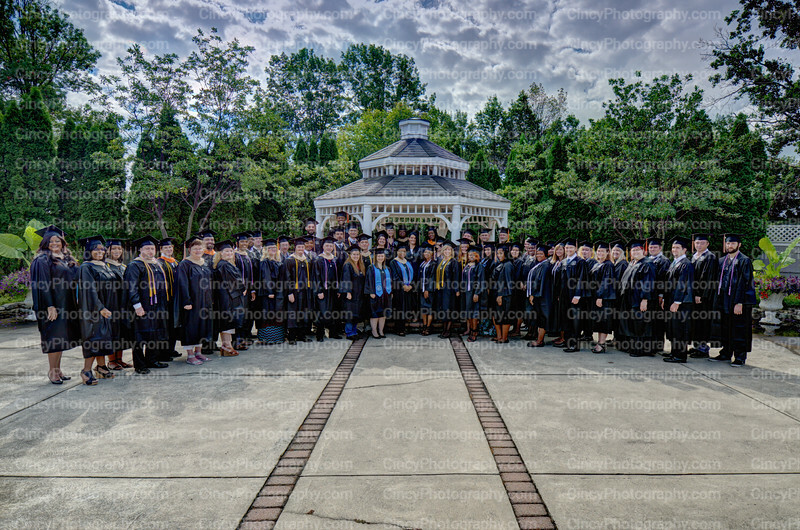 Devry University graduation photos by Cincinnati photographer David Long.